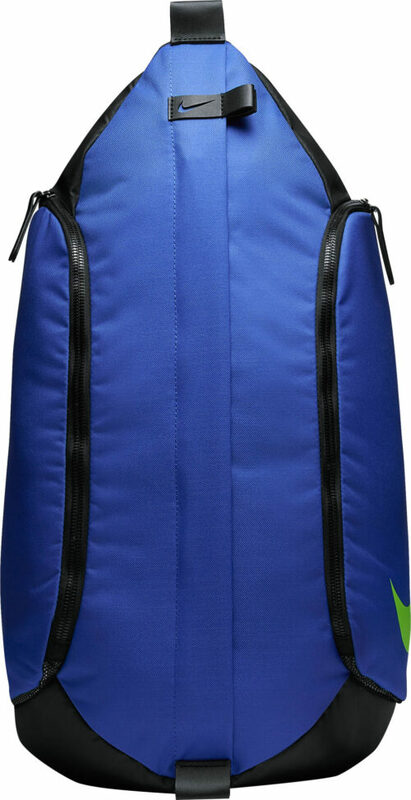 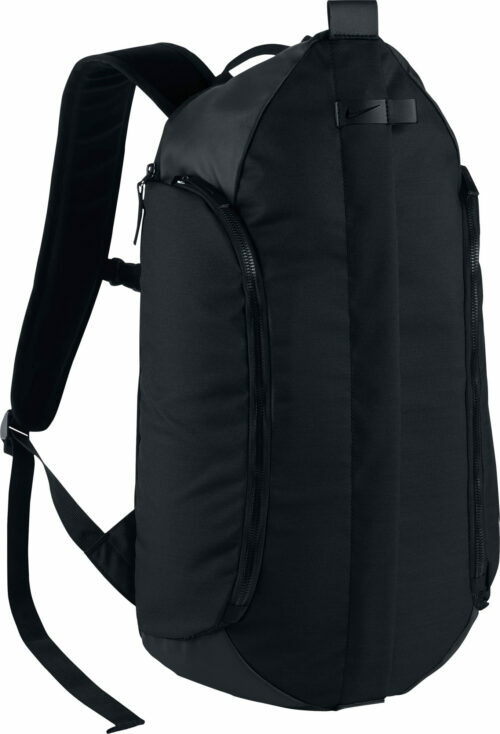 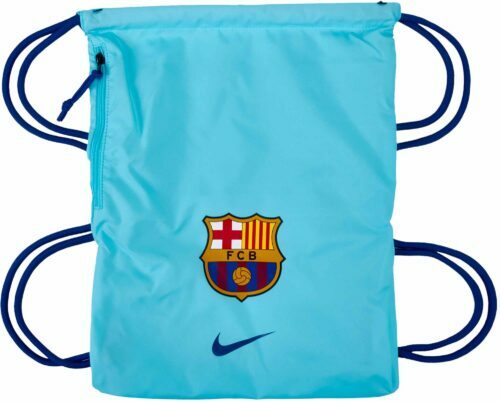 SoccerPro.com has many brands and styles of soccer bags and soccer backpacks available. 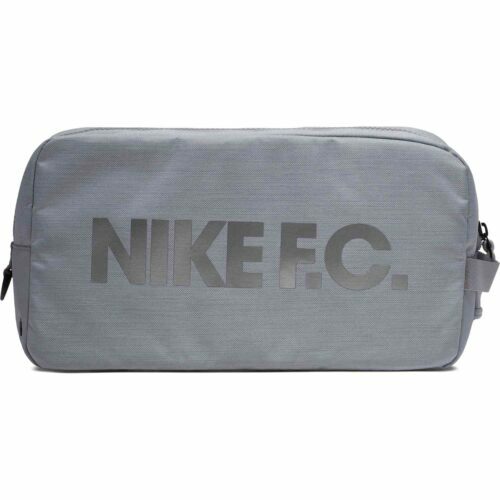 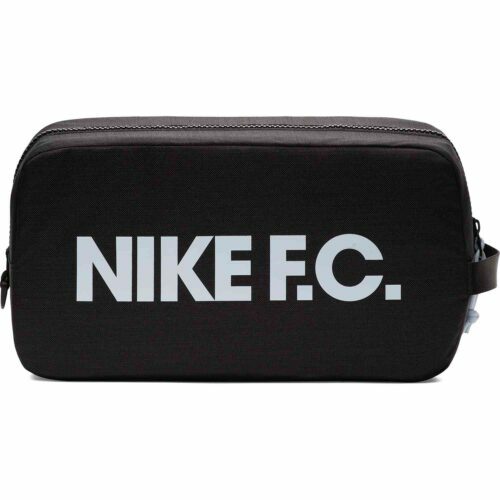 From popular adidas bags like the Estadio II backpack to Nike Club Team bags. 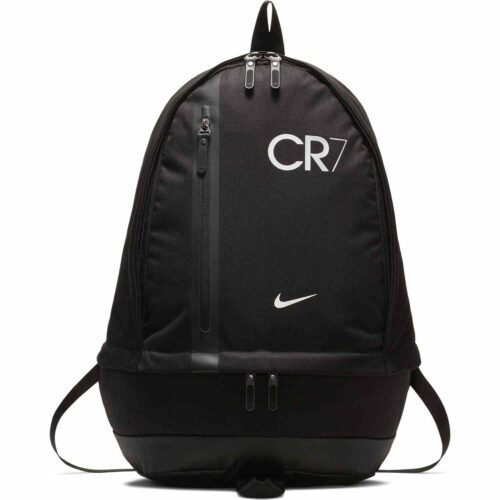 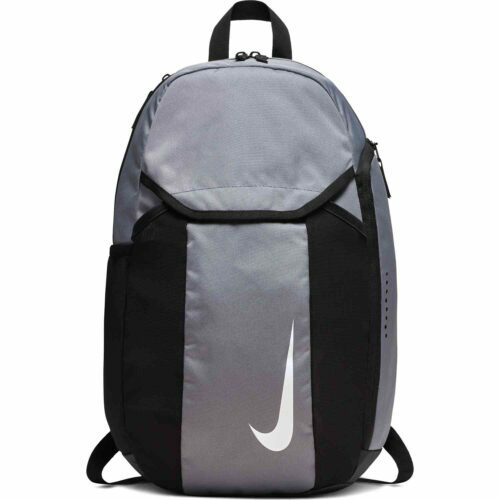 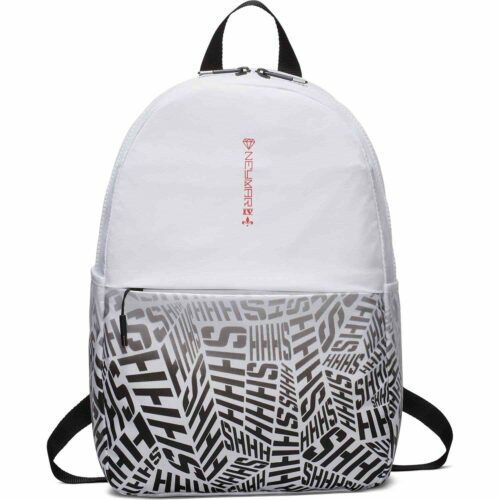 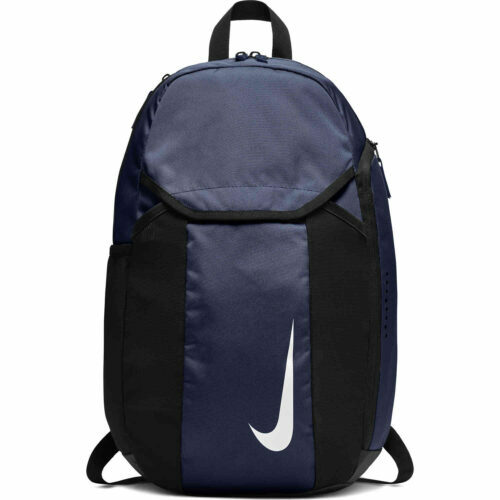 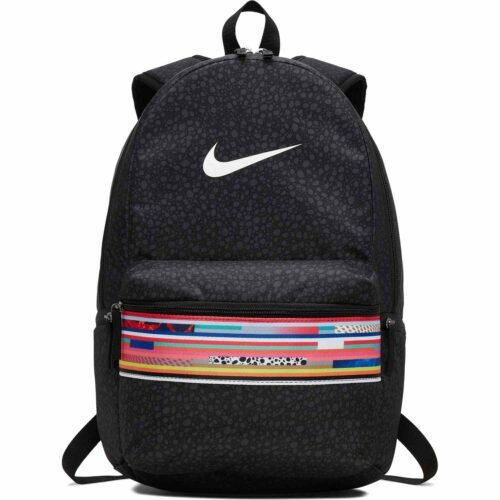 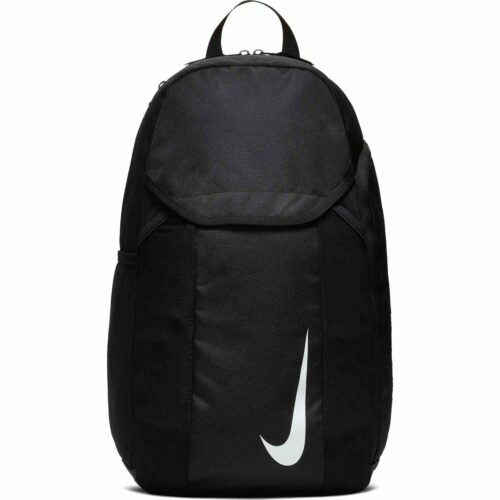 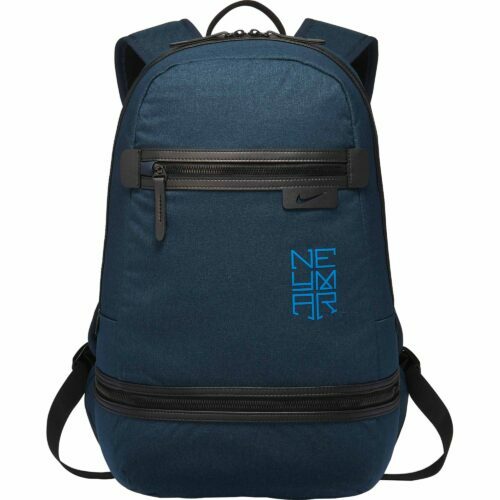 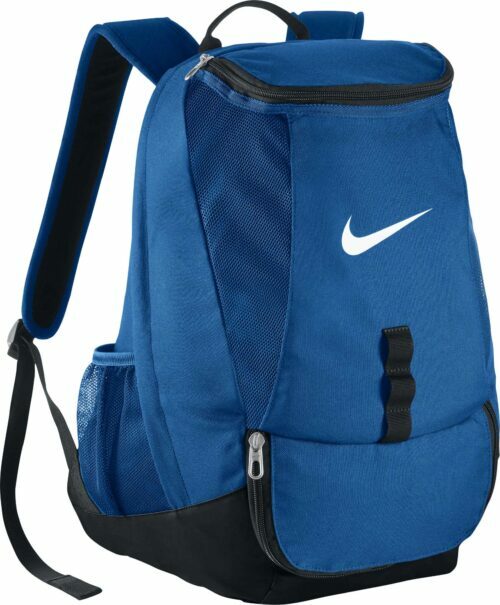 For the ease of carrying your soccer shoes, balls, and all your other soccer gear find a selection of soccer backpacks by Nike, Puma, or adidas. 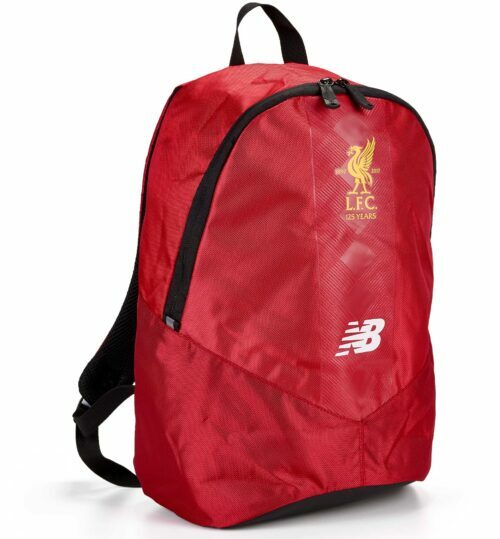 Find a wide variety of soccer backpacks and soccer duffels to carry all of your soccer gear in style. 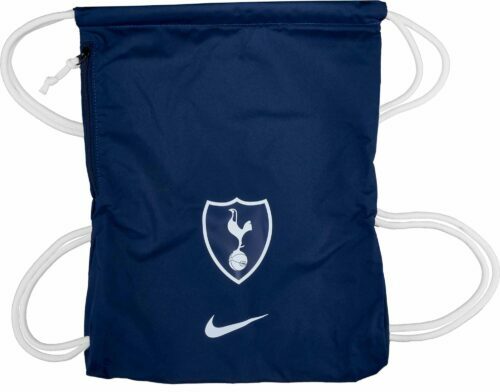 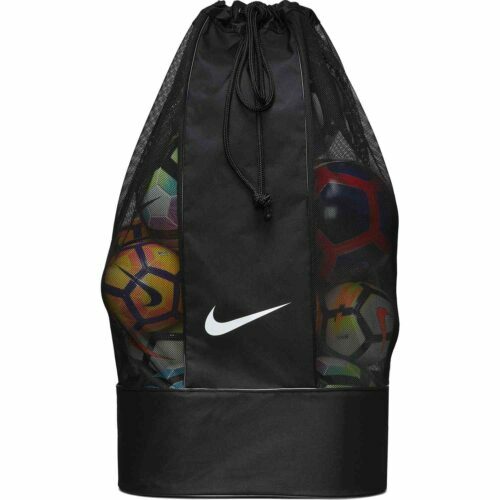 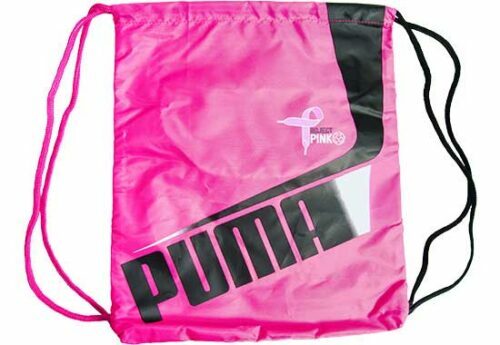 Soccer ball bags to bring your own ball to practice or take enough for the whole team!